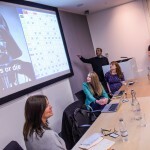 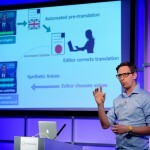 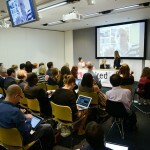 Slides and audio – Chat apps in the newsroom: What’s next? 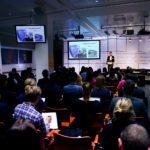 This panel explored the opportunities available for news outlets looking to produce and distribute stories on chat apps, including Snapchat, WhatsApp, Viber and Line, and the role they play in engaging with a broader audience. 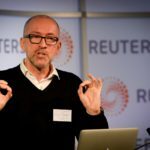 Andrea Iannuzzi, editor of Agenzia Giornali Locali, will discuss new models in local media, and Matt Danzico, founder of BBC Pop Up, will give delegates an insight into online video for the mobile generation. 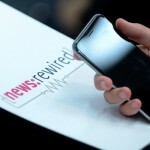 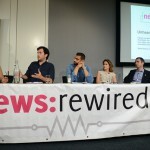 More speakers have been confirmed for the next news:rewired digital journalism conference, to be held in London on Tuesday 3 February.